Wrangell Narrows is a treacherous body of water threading between Petersburg, Alaska, at the north end and Point Alexander to the south, painstakingly navigated by a wide variety of ships, barges, ferries, and private craft. Less than fondly nicknamed Pinball Alley, Christmas Tree Lane, The Twisting Nightmare, or simply The Ditch, the Narrows requires the utmost in nautical experience from those who seek to run its length. 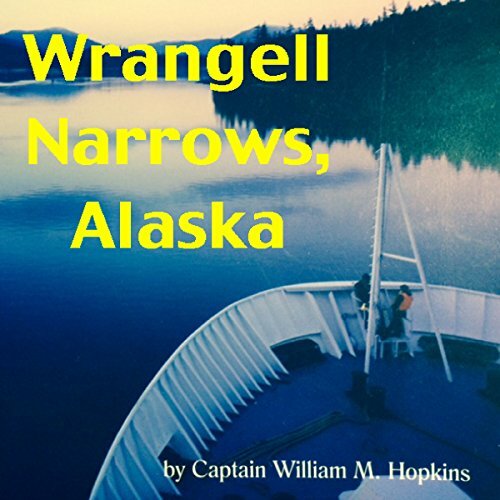 Captain Hopkins has compiled an invaluable source for all those interested in the seaway history or intricacies of navigation in this area of Southeast Alaska's Inside Passage.